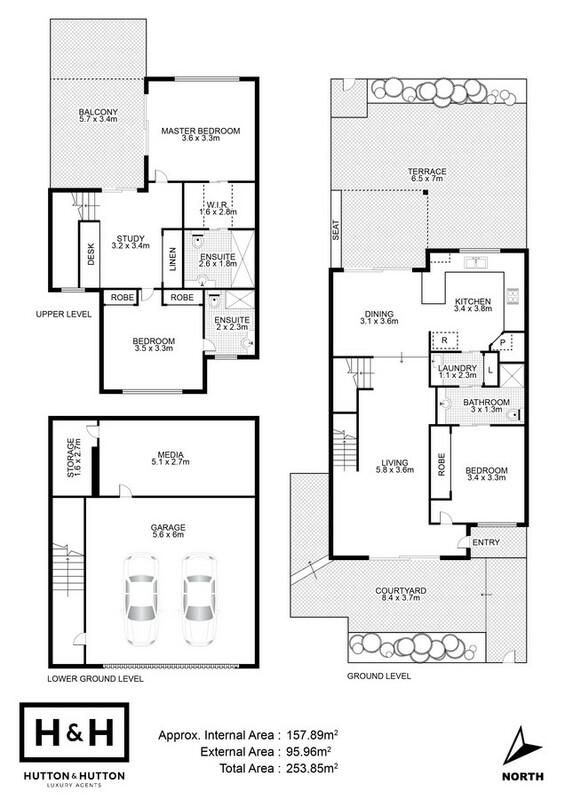 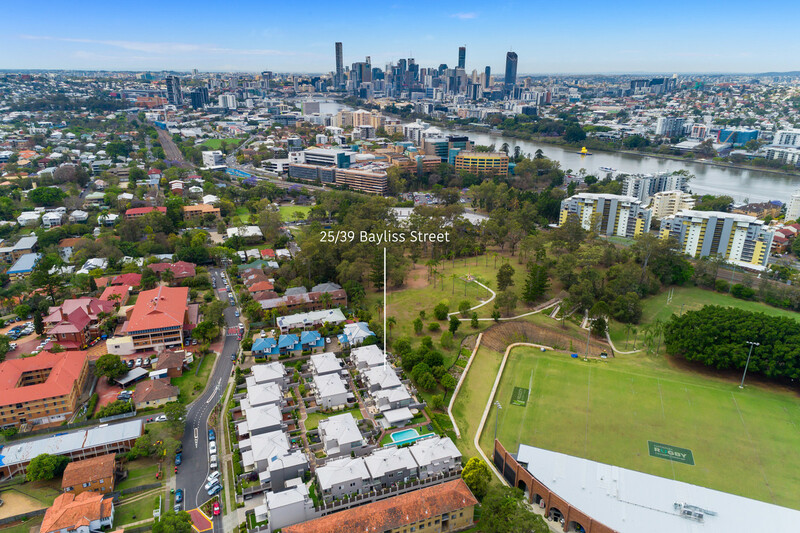 SOLD - MULTIPLE OFFER SITUATION! 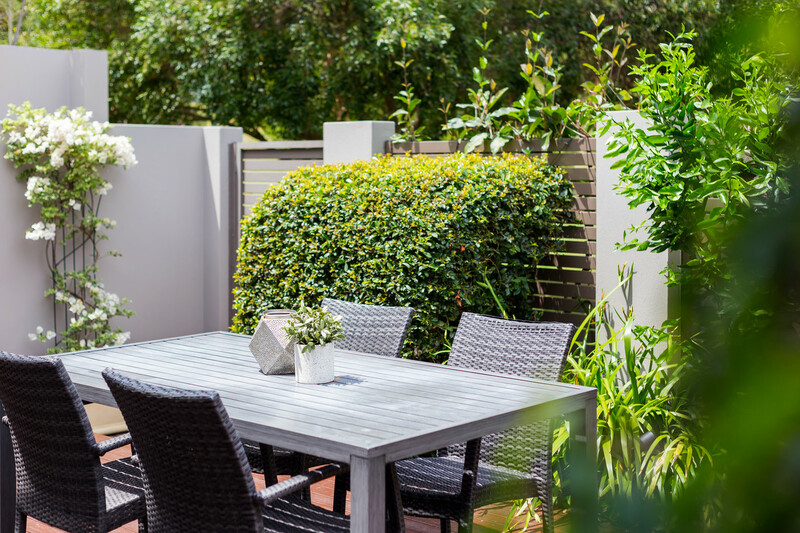 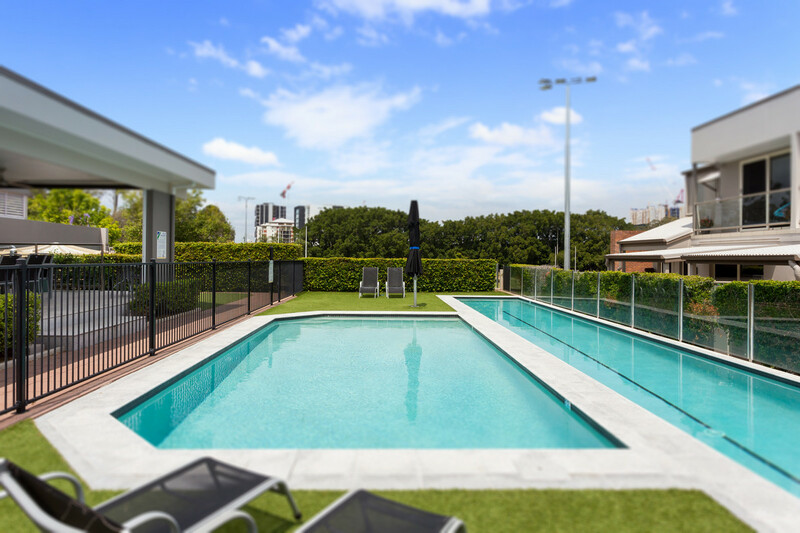 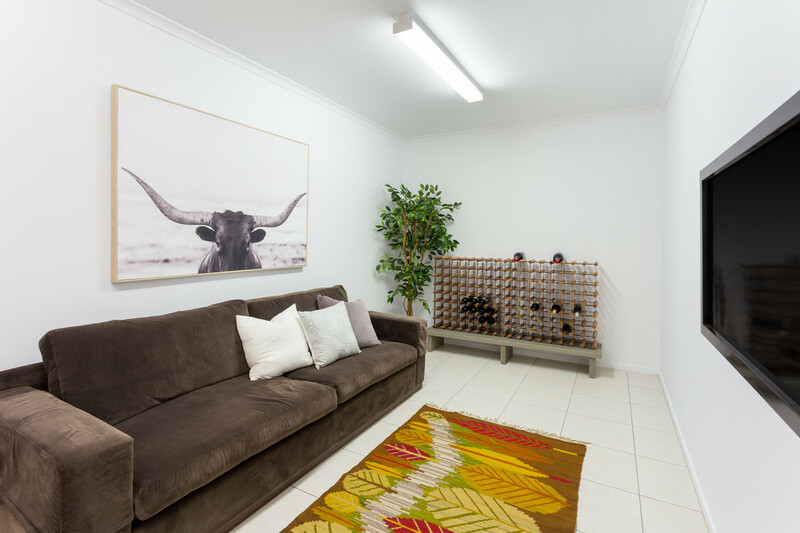 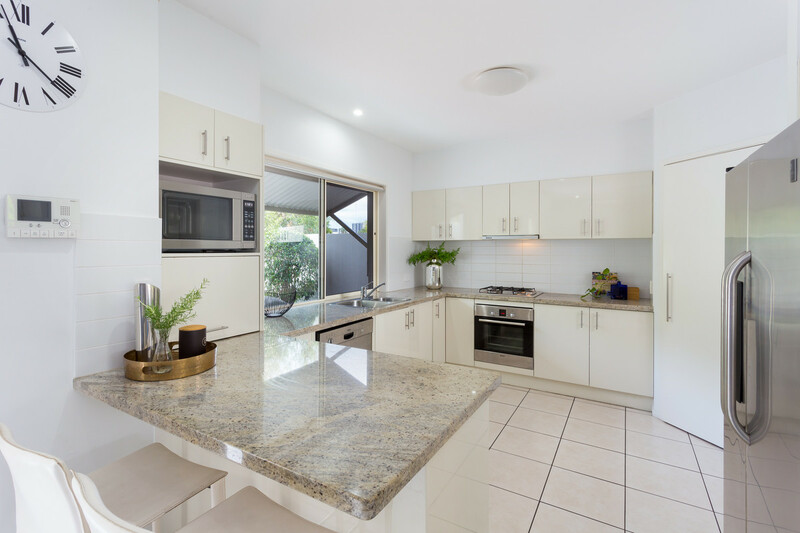 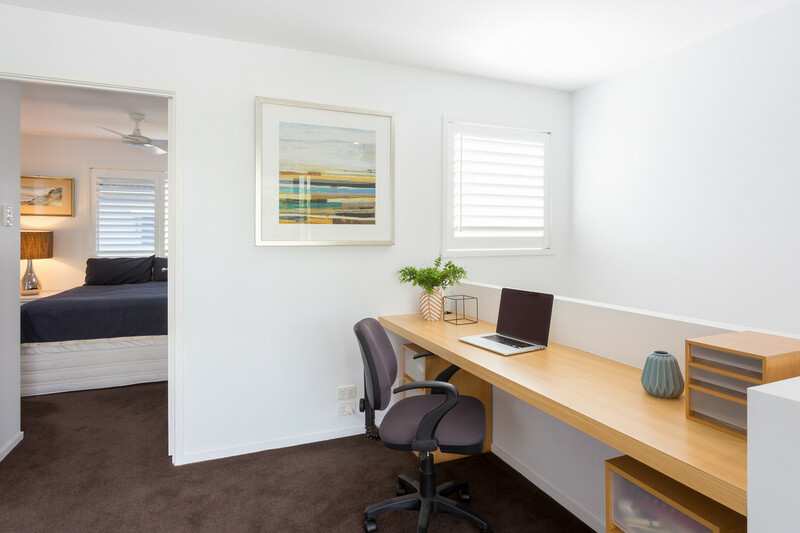 Tucked away from the hustle and bustle of the CBD, yet incredibly close – to Toowong Village, City Cat and Rail, you’ll find a beautifully maintained townhome in a super-quiet complex, with a leafy council reserve as its backdrop. 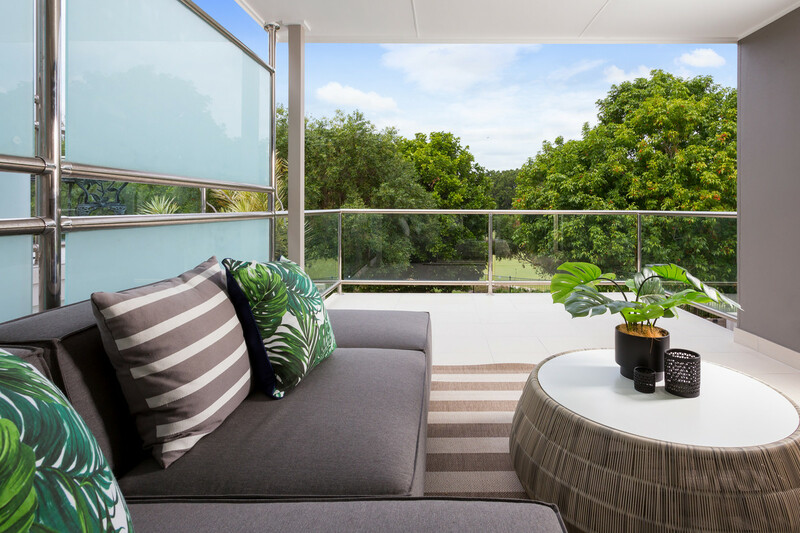 Larger than many of the new apartments being built today, which is especially noticeable in the outdoor living area, this townhome in one Brisbane’s best suburbs boasts an interior featuring sophisticated design elements spread over three spacious levels. 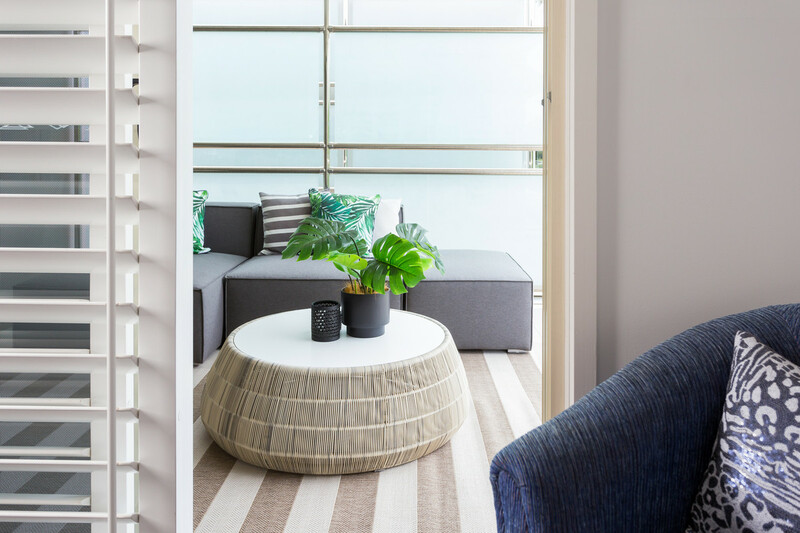 Natural light is maximised through the glass sliders, furnished with plantation shutters for that luxe look (and crimsafe for peace of mind), and subtle wall colours make it easy to accommodate your art and furnishings. 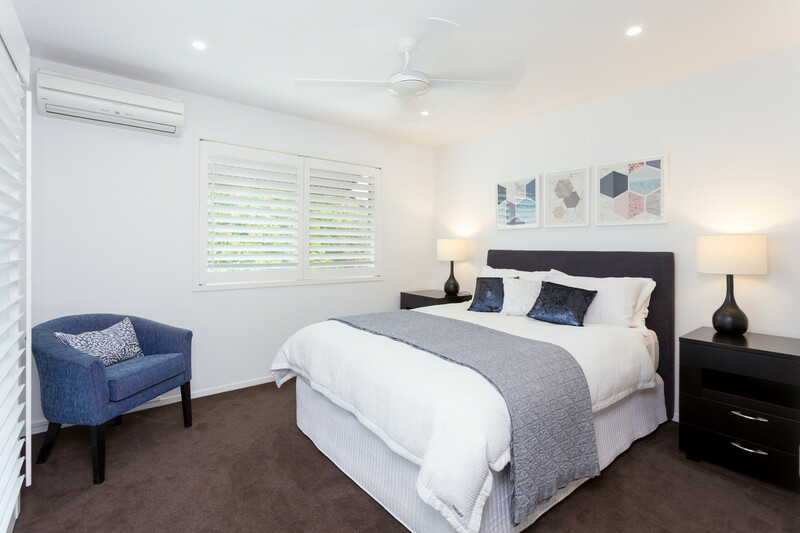 Space is prioritised with mirrored sliding doors to the generous built-in robes (a walk-through robe to the master), and a clever floorplan that tucks the laundry out of the way in the bathroom as well as provides an ensuite to each of the three bedrooms. 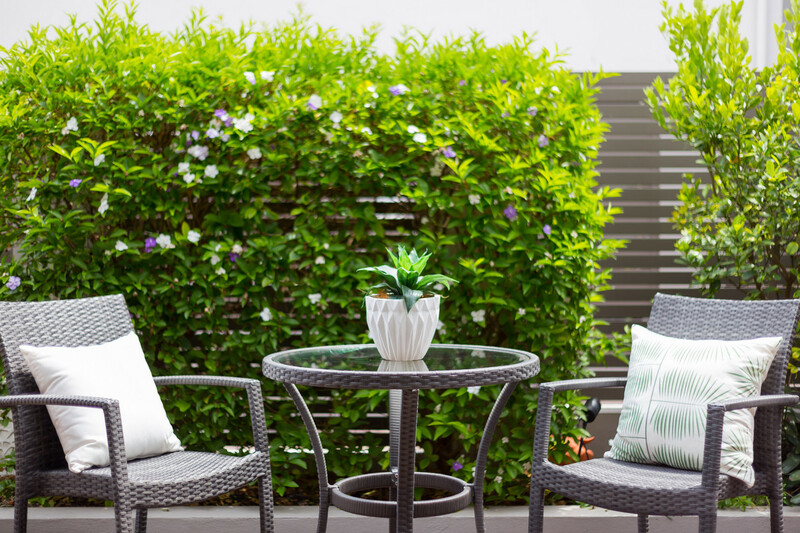 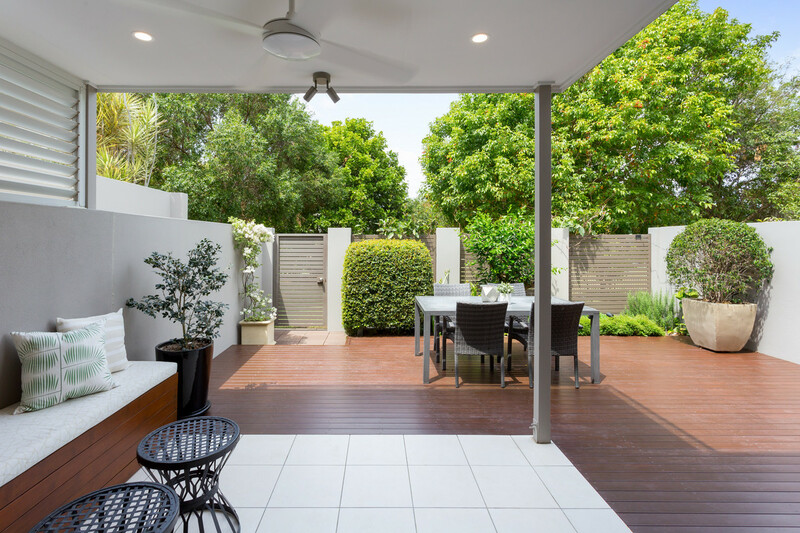 Your outlook from the entertaining terrace over the adjoining park is peaceful and attractive, and it supplies the apartment with ever-present natural breezes to keep air-con costs lower. 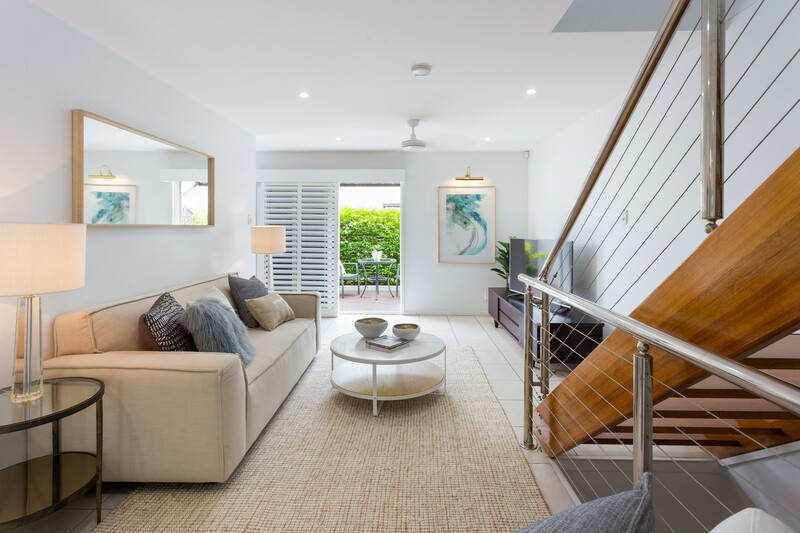 What we love – all the features of the house, drive in to your garage and up the internal stairs, the large terrace for Sunday lunches, the house-sized kitchen and the extra balcony off the master.